Recently, I was looking forward to do the décor of my farm house with an eye for specific arty facts that could match my distinct taste. Soon I wished if I could ideate with someone who could possibly give shape to my imagination in order to do the decor. That’s when I discovered INV Home! There is more to INV Home than just furniture & arty facts when it comes to decorating your home. It is one stop shop which gives you satisfaction that every nook and corner of your home is idiosyncratic of your taste and persona. This furnishing house helps you customize and create both bespoke individual pieces and collections for you and your home. They simply put forth your imagination of what your home should look like with their creation. 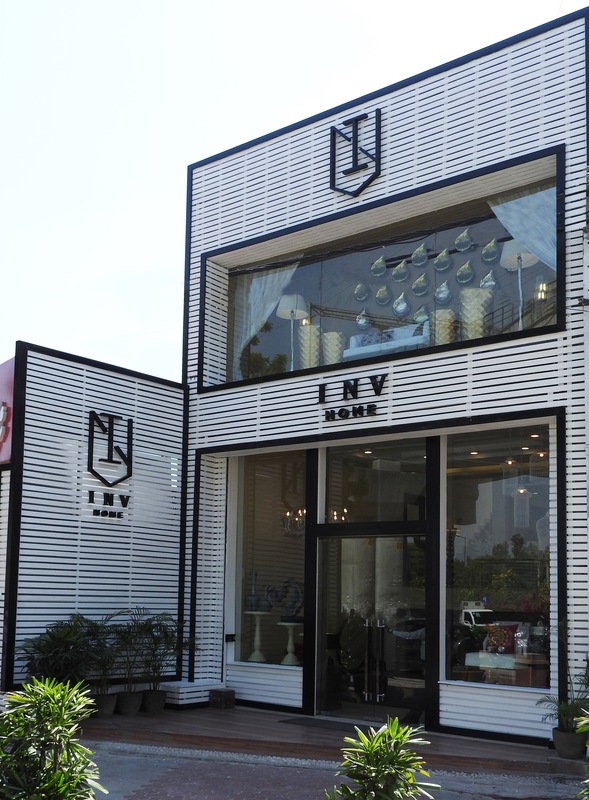 INV Home offers a special product line for customized décor of varied spaces. The Luxe Product line is an incomparable range of handpicked, lovingly sourced and procured singular heirlooms that can heighten the artistry of any room. Dinnerware by Versace and Rosenthal, glassware by Schott Zwiesel, cutlery by Herdmar, table linen by Chilewich, and cushions from Chacha by Iris are just some of the names that ensconce in INV Home exceptional home collection. Being a design hub, INV Home effortlessly covers a design range of the classic to the neo-classic, sensual to stylish, edgy to sophisticated, colonial to contemporary, neutral to vibrant, glamour to elegance. So, I found the designs very promising as they soon cached my fancy. Moreover, I was glad to learn that the product range can be modified and tweaked as per the specifications which can make anyone feel at home in every environment be it commercial space, a cosy home, sprawling farmhouse, a modern loft or a day room. 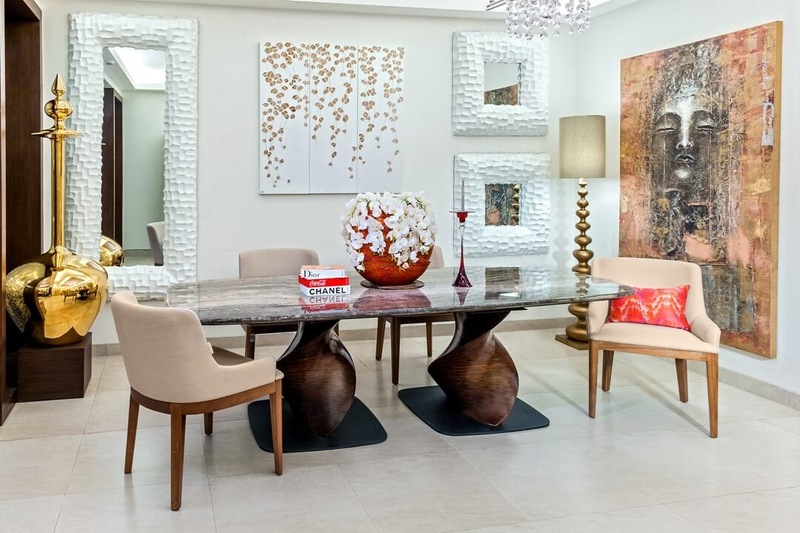 INV Home is complemented with an artistic flair because of the designer duo Nitin Jain, Founder & Managing Director & Ritika Jain, Co- Founder and avid design enthusiast. Nitin has always believed in pushing the boundaries especially when it comes to redefining affordable luxury in India. 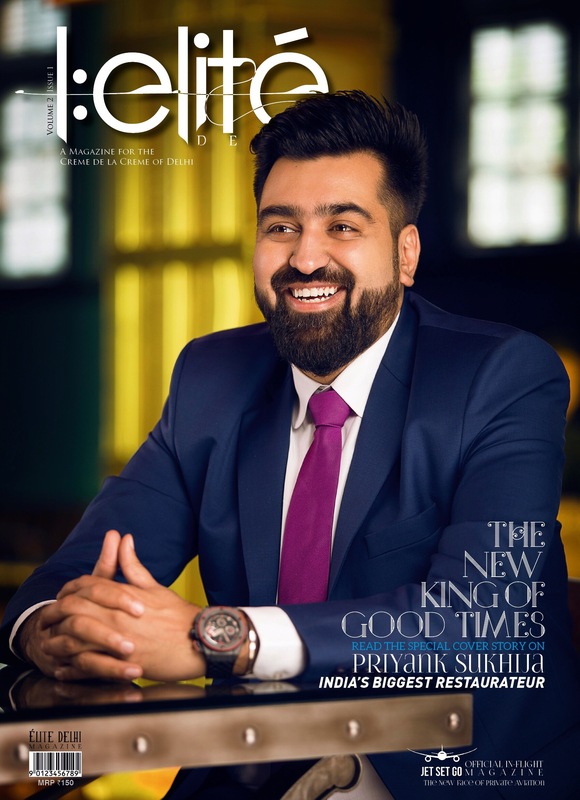 A dynamic entrepreneur and a visionary, his forte lies in conceptualizing impeccable homes and interiors. While Ritika is passionate about home textiles and lifestyle accessories which brings refined sensibility and quiet sophistication to every project. She seamlessly blends age-old artisan techniques with contemporary, textures and patterns which give way to stunning results in home décor. 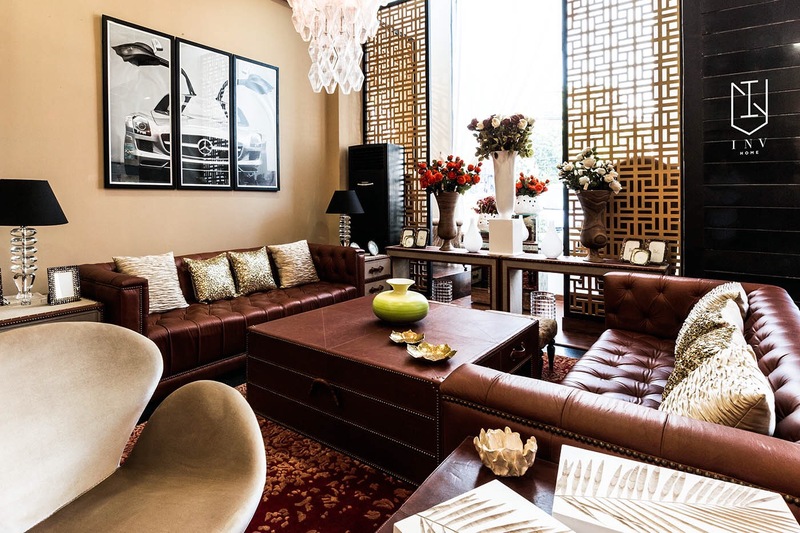 With a team of highly talented and dedicated creative professionals who have an eye for detail and craftsmanship INV creations are representation of comfort, quality and understated luxury. There repertoire comprises of wide range of furniture, accessories, textile and rare arty facts. Customization is the word that separates INV Home from the rest. All I can say from my personal experience is that INV Home goes an extra mile to curate your dreams. Within each category be it furniture, furnishing or home accents, they strive hard to create the optimum look, size and colour which is everyone’s desire while doing the décor of a home. INV Home not only helps in ideation but also in implementation of the idea. They are customer friendly and believe in building enduring relationship with clients so even if you need a single piece in a particular shade to match the lighting of a particular area in your home be rest assured they will do it for you.